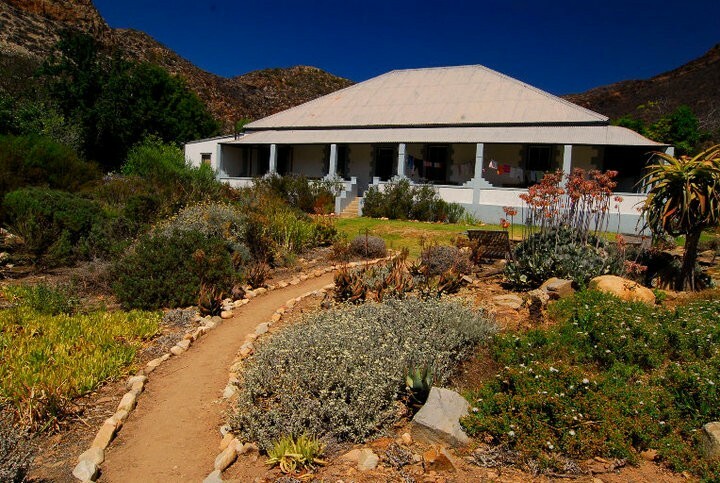 Fantastic Baviaanskloof Accommodation with a range of accommodation options. Hiking, Waterfalls and breathtaking scenery while staying at unique and comfortable guesthouse and cottages. 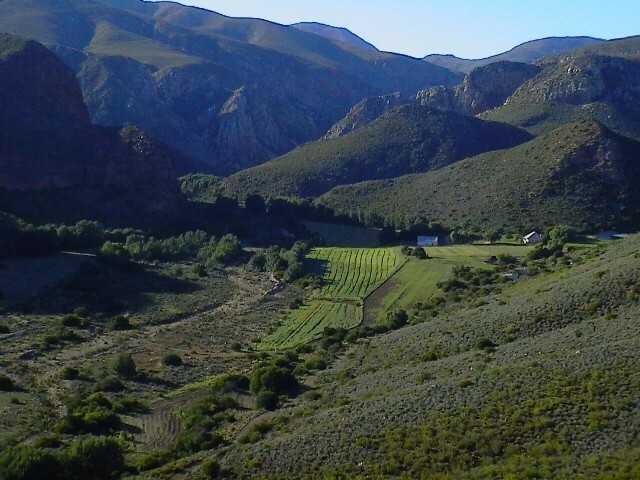 Completely surrounded by the Baviaanskloof World Heritage Site reserve. Go Baviaans is based on a small island of private land completely surrounded by the Baviaanskloof World Heritage Site reserve. The farm is completely off the grid, with no cell reception within a hour radius. We are a hour from Willowmore and a hour and half from Uniondale - these are the closest towns. The Cedar Farm house is surrounded by the red cliffs of the Baviaanskloof and has a beautiful view down the Cedar Valley. 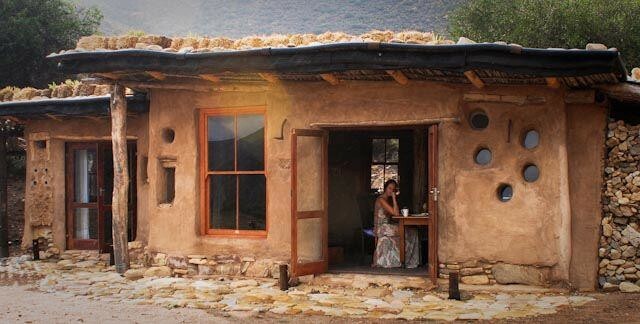 The century old house has been beautifully renovated with a slightly earthy touch to provide a tranquil and sheltered refuge amongst the rugged terrain of the kloof. 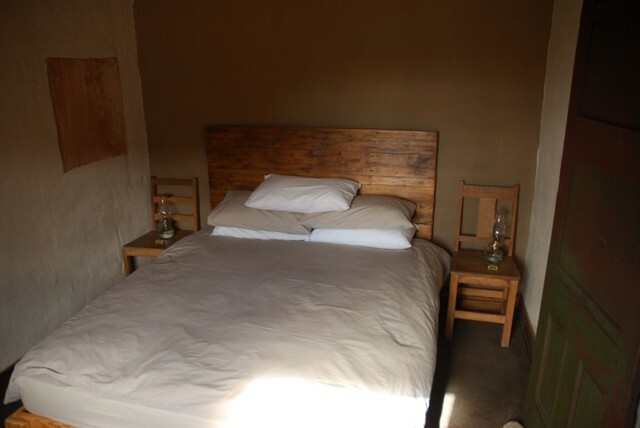 Sleeping options in the Cedar Farmhouse include one double room with king size bed, three twin rooms with two single beds in each. 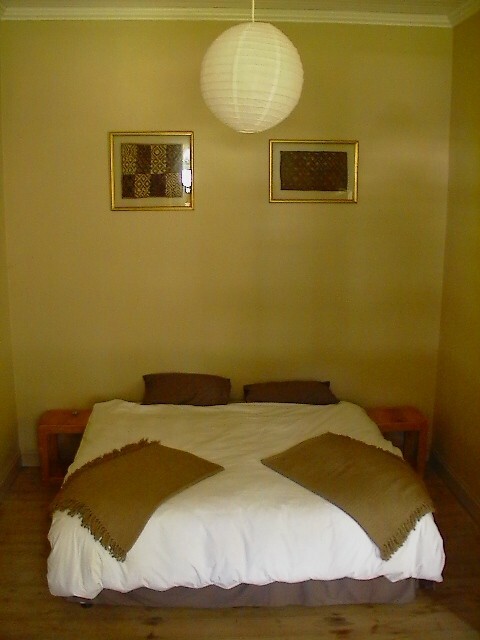 There is accommodation for 8 people sharing. 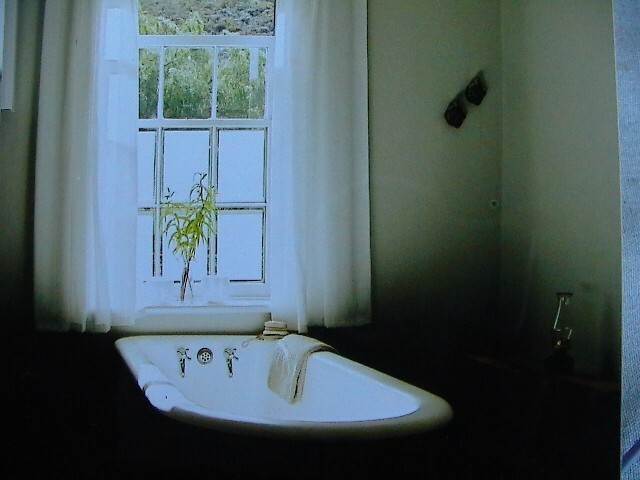 There are two luxurious bathrooms, both with baths and one with a shower, in addition to the private outside shower. A spacious lounge, a well-equipped kitchen with gas appliances and paraffin lamps, and a beautiful wraparound verandah make you feel comfortable and at home. Close to the house is a braai/barbeque area set in a landscaped indigenous garden - a stunning setting for star-filled nights around the fire. Self catering only. Cob Cottage lies in the valley against the cliffs on the far side of the valley and is tucked away and very private. It has a queen sized bed and very comfortable lounge. 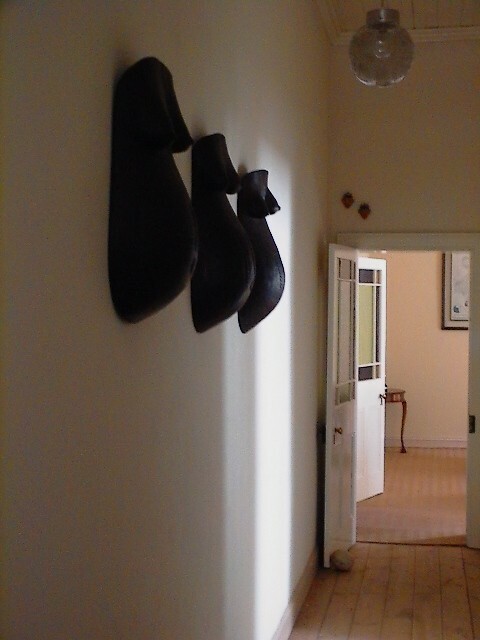 The open plan kitchen is fully equipped with gas appliances for self catering guests. 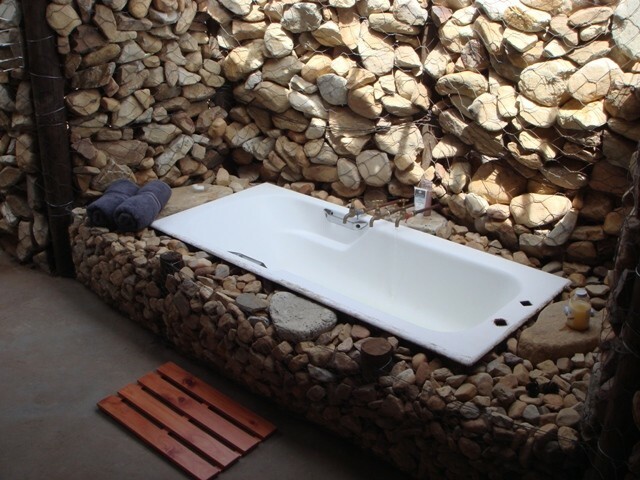 There is a delightful bathroom, half open to the sky, so you can lie in the bath and watch the eagles and stars overhead. 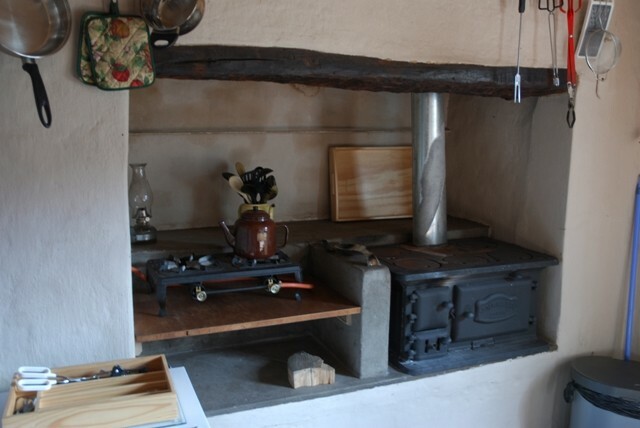 There is solar power in the cottage for lights or you can use the paraffin lamps provided. The Cedar Falls Hike and Running Man Rock Art Trail are both accessible from your front door. Self catering only. Rooms are spacious and uncluttered, designed to create a sense of relaxation and tranquility to best enjoy the magic of the Baviaanskloof. 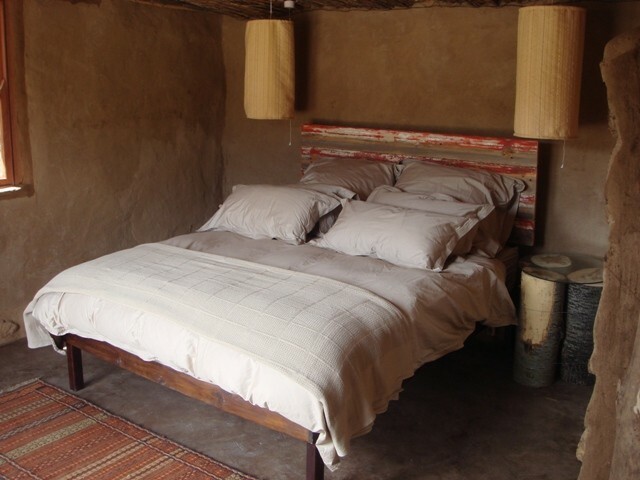 If you are staying in the Cedar Guesthouse, Just for Two Cottage or Cob Cottage, we provide all bedding including down duvets. If any of your party is allergic to feathers, please ensure you bring any alternative bedding yourself. The Baviaanskloof World Heritage Site is a breathtaking nature reserve with spectacular rugged mountain and valley landscapes. The river that flows through the valley keeps it green and inviting. 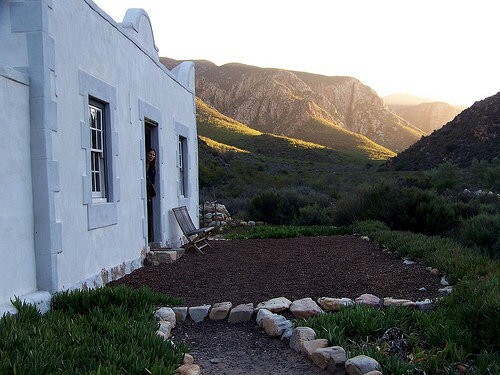 The Baviaanskloof is one of the eight protected areas within the Cape Floral Region Protected Areas, which is a World Heritage Site. The Baviaanskloof - "Valley of the Baboons" - lies roughly 120km west of Port Elizabeth in the Eastern Cape, South Africa. The mega-reserve comprises of approximately 200 square kilometers of unspoiled, rugged, mountainous terrain. Beginning in the east at Komdomo Campsite, the road leads through the rugged beauty of the Groot River Port, winding its way through pristine conservation areas, towards Willowmore in the west. This covers a distance of approximately 250km. The Baviaanskloof Mega-Reserve is one of the largest wilderness conservation areas in the country where about 500,000ha of land, owned by the government and the private sector, is collaboratively managed by Eastern Cape Parks. The surrounding area was severly burnt during fires in December 2016. It represents seven out of eight of South Africa's biomes, which are distinct ecological communities of plants and animals that live together in a particular climate. For the more adventurous, the vast mountain kingdom offers an unique wilderness experience. It offers visitors various nature based opportunities which include, rock and mountain climbing, camping, bird watching and scenic drives. 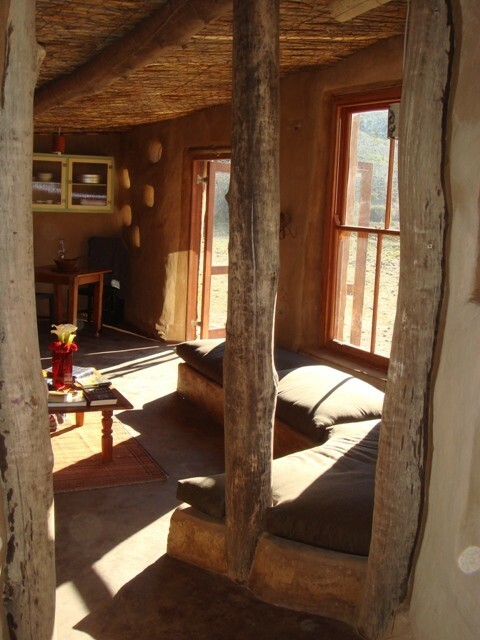 To the traveller it offers a memorable traveling experience through stunningly beautiful landscapes of a type to be found only in the Eastern Cape. As part of the Cape Floral Kingdom and due to the area's diverse habitat, the spectacular landscapes are home to more than a 1,000 different plant species. These include species of the well known and magnificent Erica and Protea families. The flora of the area encompasses a wide range of genetic diversity, which includes the genetically distinct, ancient cycads. 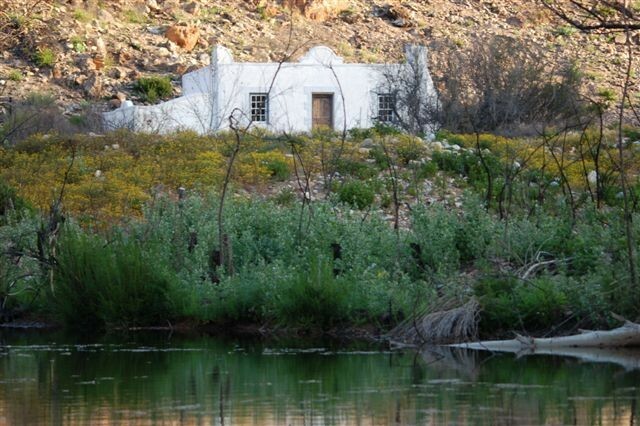 Two surviving species of these ancient plants are found in the Baviaanskloof area. The reserve provides a habitat for more than 50 mammal species, over 300 bird species, and other species of animals, such as reptiles and amphibians. The Cedar Falls Hike and Running Man Rock Art Trail are both accessible from your front door. .